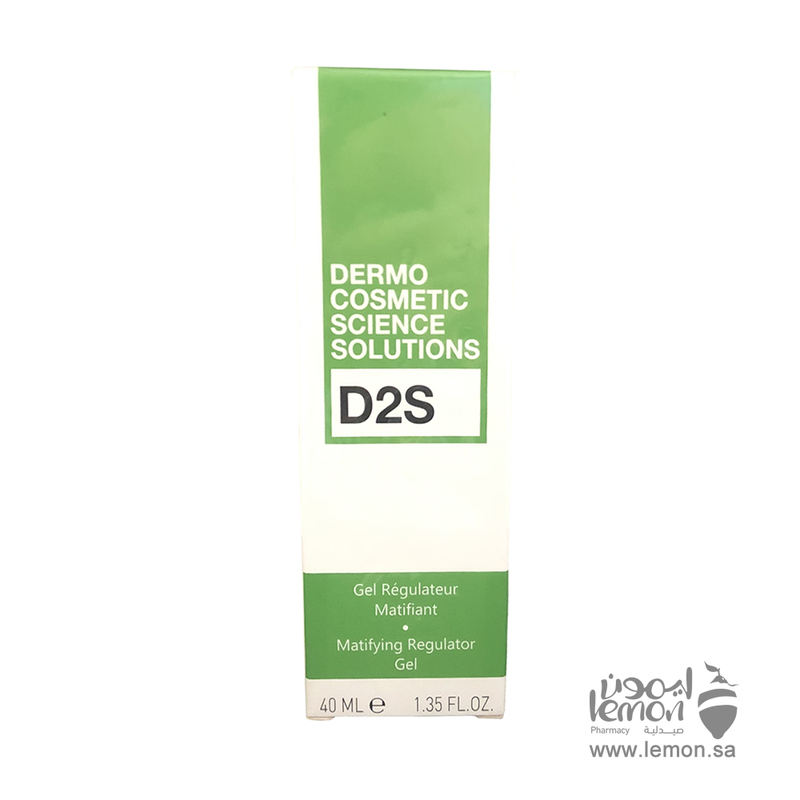 D2S Mattifying Regulating Gel 40ml regulates oily skin and excess sebum by the combined action of several active ingredients recognized for the sebum-regulating, soothing and mattifying effect. Improves the condition of the skin. 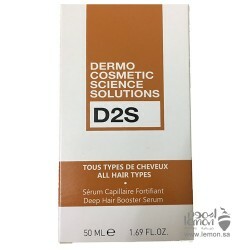 Minimizes the visible appearance of excess sebum. Improves the appearance of the skin. Has astringent properties and tightens pores. The first step of the oily skin care steps is to choose the best facial cleanser suitable for oily s..
Uriage Hyseac Cleaning Gel is indicated for the hygiene of oily acne-prone skin. 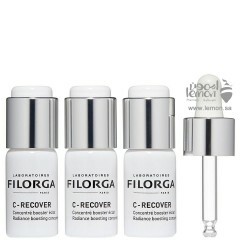 It cleanses gently ..
Filorga C-Recover Anti-Fatigue Concentrate is a concentrate, that brightens the complexion, while re..
D2S Hair Booster Serum for Hair Loss is an anti-aging capillary synergistic complex for hair loss an..